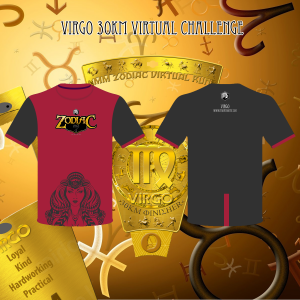 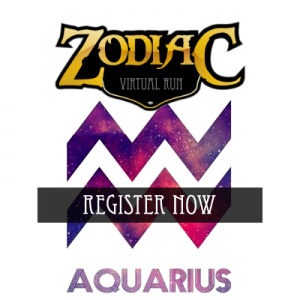 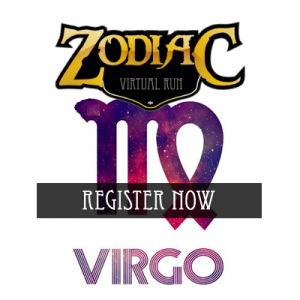 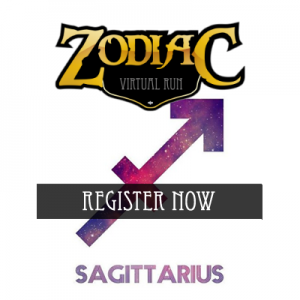 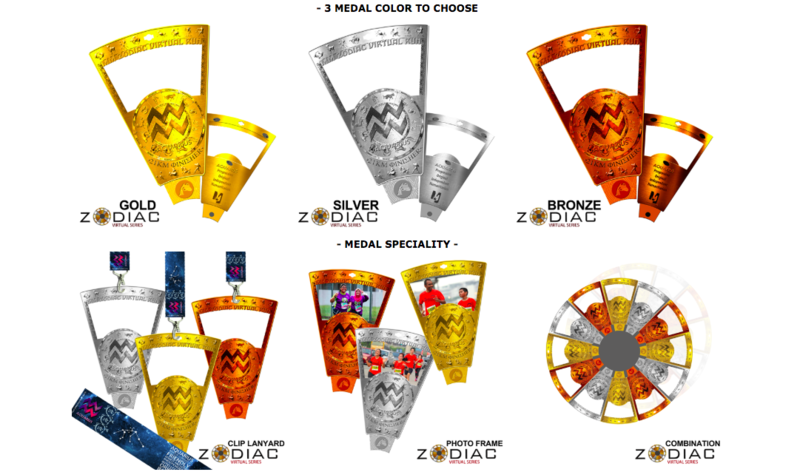 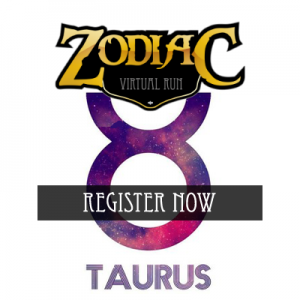 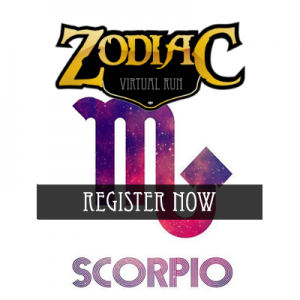 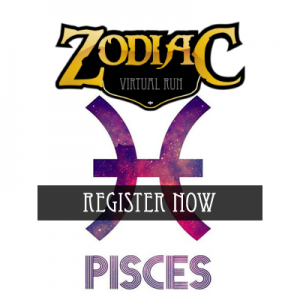 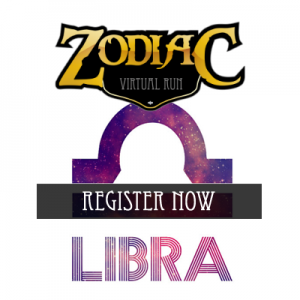 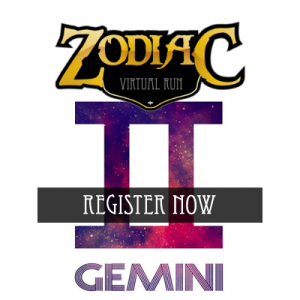 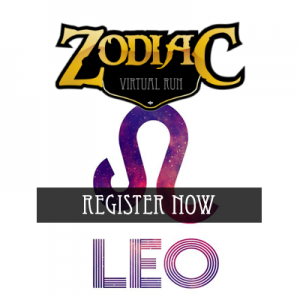 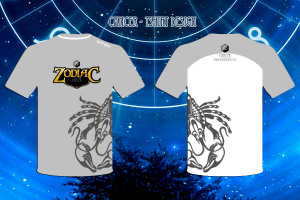 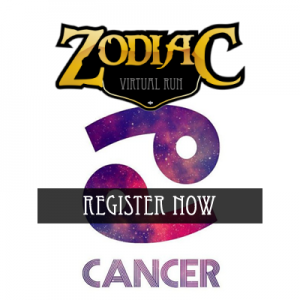 Zodiac Virtual Run Series | Connect by JustRunLah! 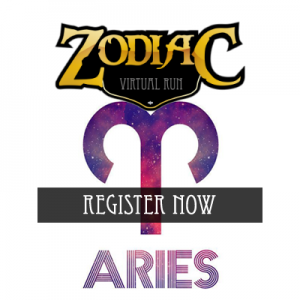 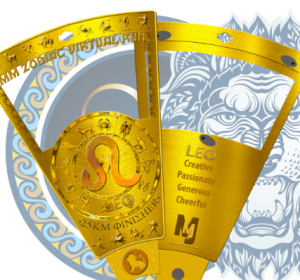 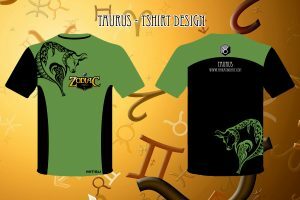 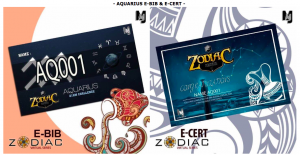 CHOOSE THE ZODIAC SIGNS TO SIGN UP! 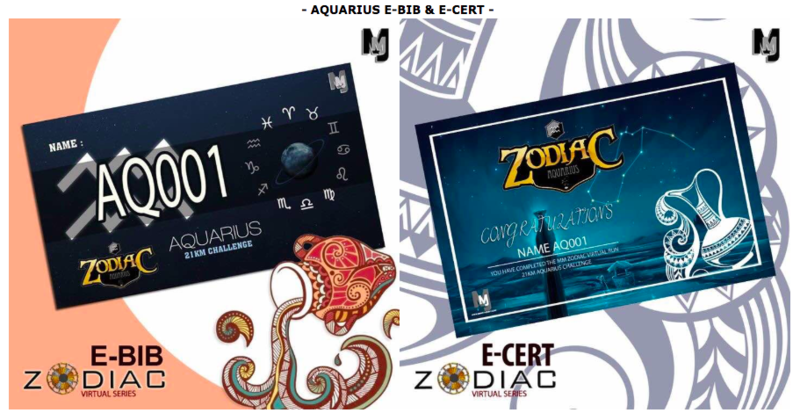 Amazing entitlements – Each sign has its own, collect them all!